"I would like to thank the band and fans for being so accepting." 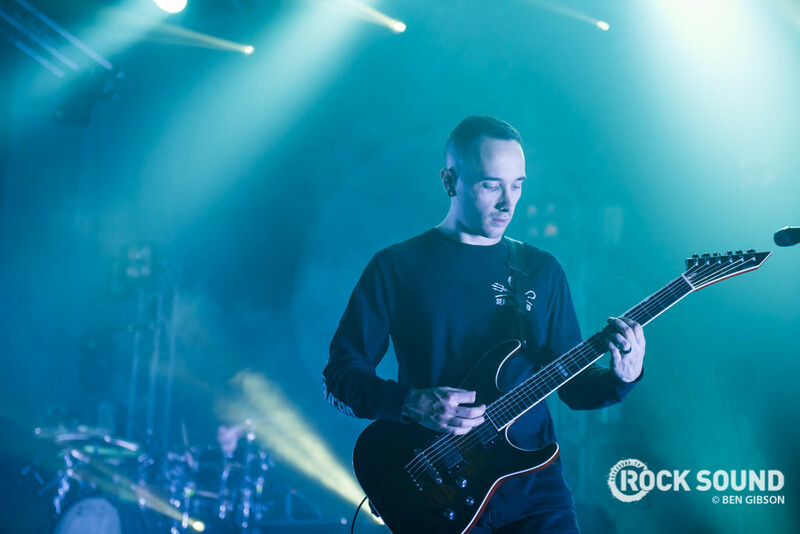 Architects have confirmed that guitarist Josh Middleton is now a full-time member. "I would like to thank the band and fans for being so accepting," wrote Josh on Instagram, "I'm very grateful to be in this position." "Thank you for all of the support regarding Doomsday. Stuart Birchall did such an amazing job with the video." He also commented on the future of his other band, Sylosis. "Sylosis fans, thank you for your patience over this past year. It doesn't mean Sylosis is done." 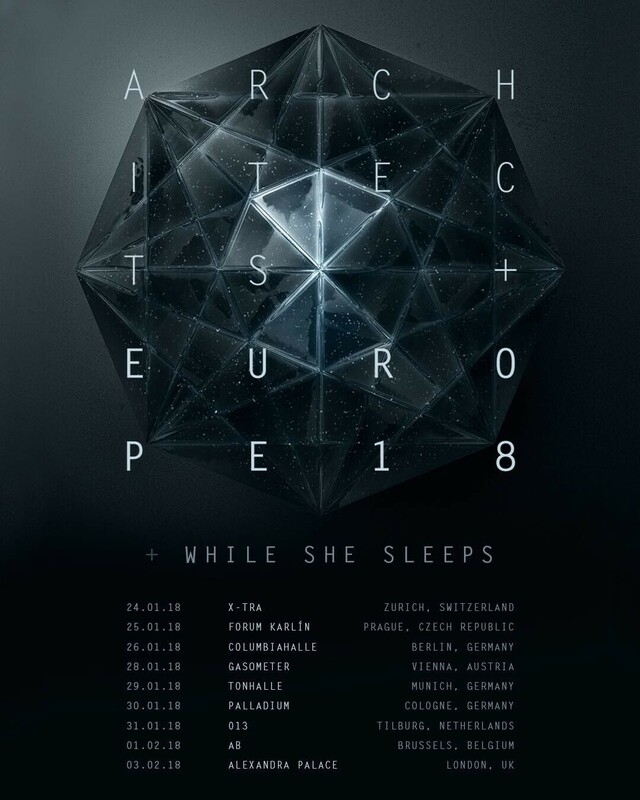 They'll play London's Alexandra Palace next year with While She Sleeps and Counterparts, as part of a European tour. You can (and should) grab a ticket here. We recently spoke to the band about new music, new lyrics and playing their biggest ever UK show. You can read all about it HERE.